Final zoning approval for this property was completed in 2014. 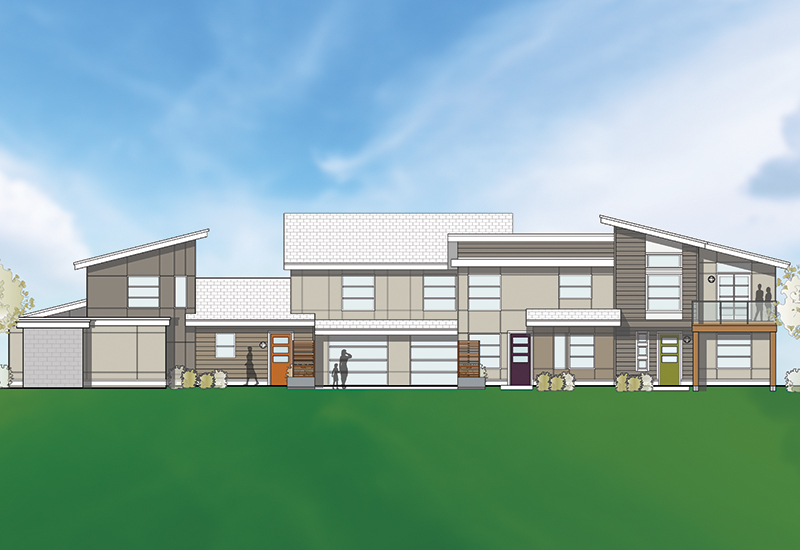 This 6-unit townhouse project is located close to schools, shopping, and all the amenities Brentwood Bay has to offer. These homes will be 3 & 4 bedrooms. Scheduled completion 2019.